Here we'll be featuring some of the major talent in all categories of music. The band's can't stay long, and you may grow tired of only being able to listen to a couple of snippets. 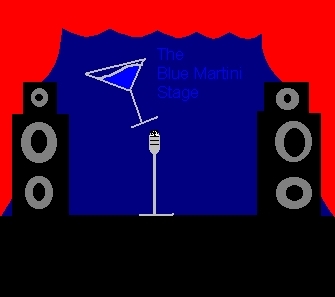 But, when you get bored with the stage, you can always go back to the bar, or go to the band's homepage. This week, for your pleasure, we're going to bring you one of the premier national ska bands. All the way from Boston, the Mighty Mighty Bosstones, with their hit, The Rascal King.